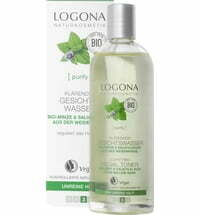 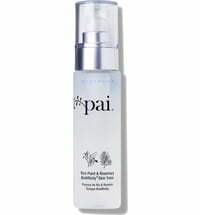 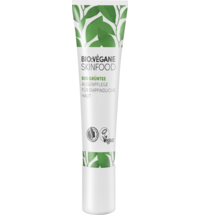 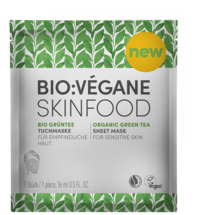 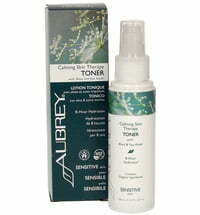 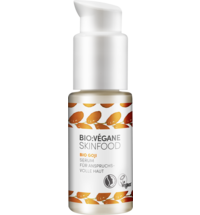 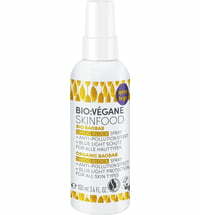 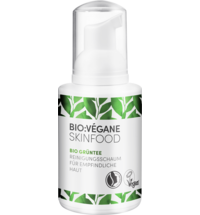 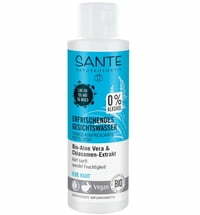 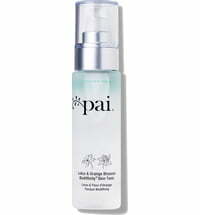 The toner contains valuable active ingredients obtained from organic green tea superfood extract and liquorice extract. 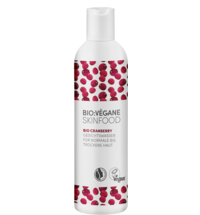 These ingredients preps the skin for subsequent care products after cleansing. 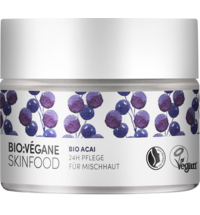 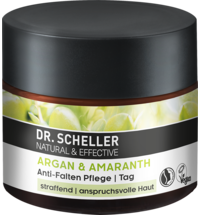 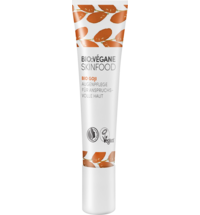 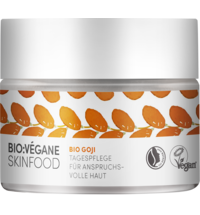 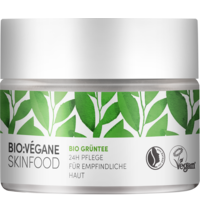 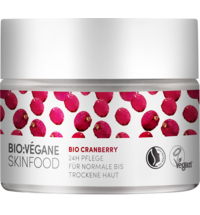 Skin is strengthened and is able to absorb the active ingredients better. 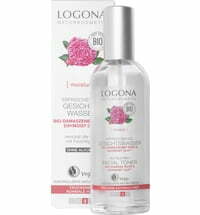 Use a cotton pad to apply the toner to cleansed skin.